Home > Museum and Artwork > 18 hickory wood sticks. 18 hickory wood sticks in box. 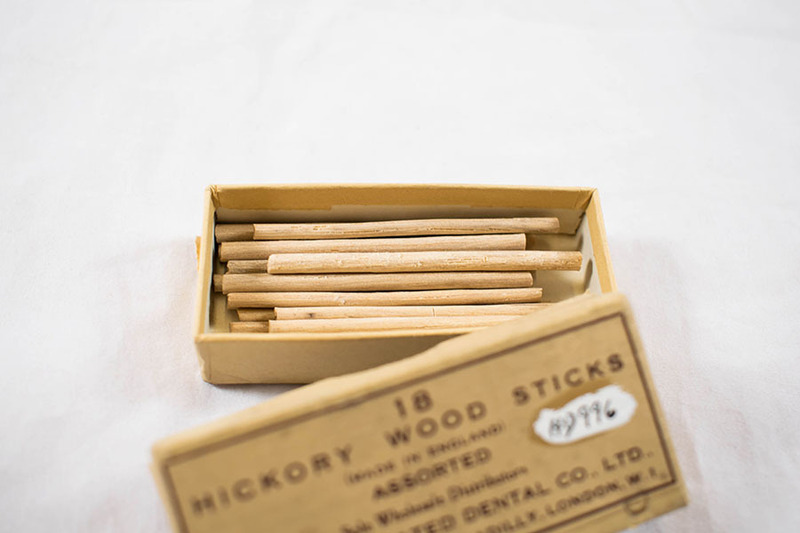 “18 hickory wood sticks.,” Heritage, accessed April 25, 2019, https://heritage.rcpsg.ac.uk/items/show/287. Title: 18 hickory wood sticks. 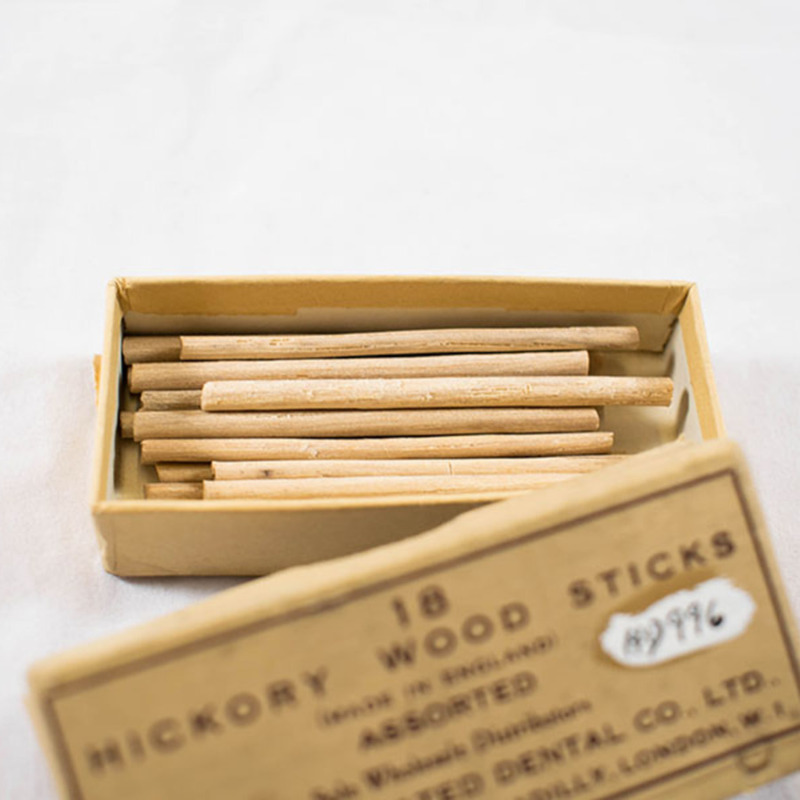 Description: 18 hickory wood sticks in box.